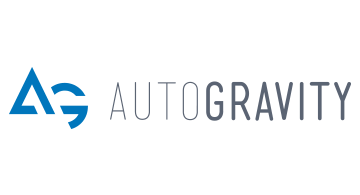 AutoGravity is a FinTech pioneer on a mission to transform car financing by harnessing the power of the smartphone. AutoGravity partners with the world’s leading banks and financial services companies to give consumers direct control over how they finance their cars. Offering a simple mobile solution, AutoGravity empowers customers with multiple finance offers and its network of trusted car dealerships. Based in Irvine, CA, AutoGravity was founded by an international team of digital natives and industry veterans. To learn more, visit www.autogravity.com and follow @AutoGravityHQ on Twitter.